Do you want a new hairstyle? Are you planning to color your hair? Entrust your precious locks to the professional hairstylists of Jax Cuts in San Diego, CA for remarkable results. 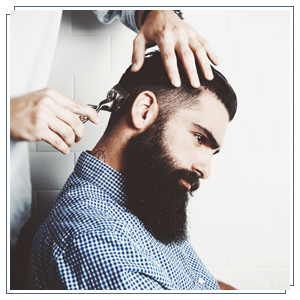 We are a trusted hair salon that offers a wide array of hair solutions for men and women. With us, you are guaranteed to get the look that you want and the service you deserve. Learn more about us and the hairstyling services we offer by reading the comments of our previous clients. In the span of a year in business, Jax Cuts has already won the trust of numerous clients in San Diego, CA and surrounding areas. By consistently delivering great services, our clients keep coming back to our hair salon. Visit us today and let our professional hairstylists work wonders for your hair. Schedule an appointment with one of our stylists by giving us a call. Book your appointment now!Book your appointment now!